HILLSBOROUGH, Calif. (KGO) -- The funeral for a young fighter pilot from Hillsborough took place on Friday. 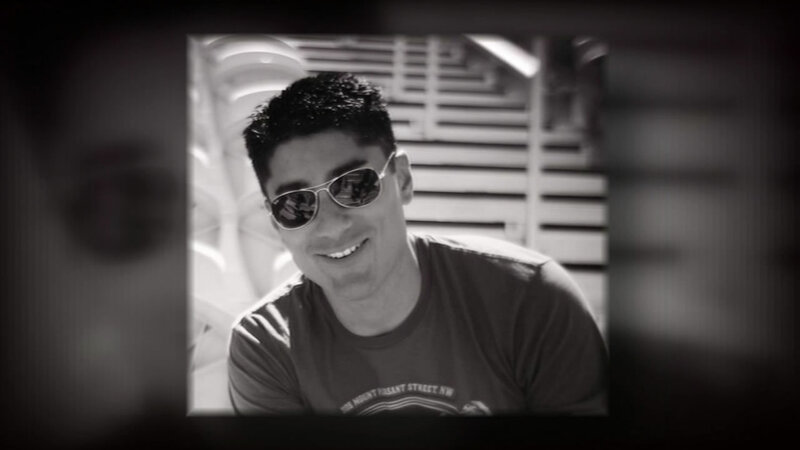 Major Taj Sareen was killed last month when his plane crashed in England. He ejected but did not survive. Sareen graduated from the University of San Francisco in 2004 and joined the U.S. Marine Corps in 2005. 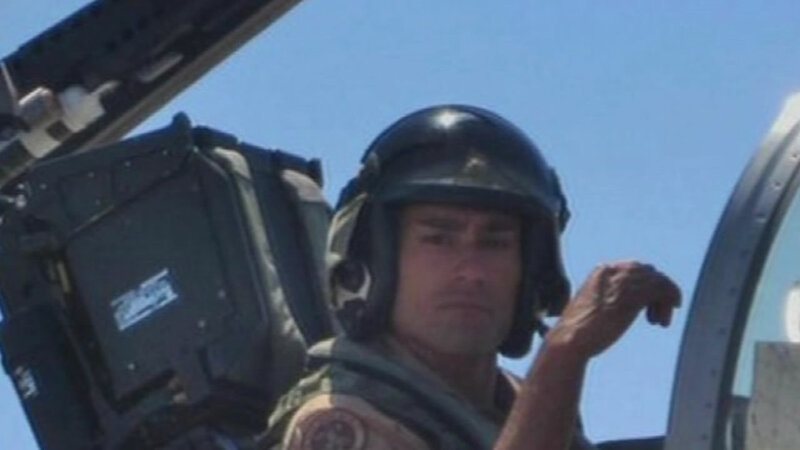 Friends and family are mourning the loss of a Marine fighter pilot from San Mateo County. Major Taj Sareen died in England where his jet crashed.